As a reminder, Dr Bisanga is available for personal consultations on Thursday 20th March at Brookmount House Covent Garden Central London; consultations are by appointment only; free of charge and obviously without obligation. The latest updated pictures from our patient, 2516 FUE, awaiting top shot and will post when I have it. Below are 8 months shots and comparsion to before and 8 months. Excelent angulation and density. Did you go into the pre-existing hair? That seems unclear. That’s quite a few grafts for the frontal area but he looks quite safe. » Excelent angulation and density. Did you go into the pre-existing hair? » That’s quite a few grafts for the frontal area but he looks quite safe. Did you meet Dr. Bisanga during the consult? » » Excelent angulation and density. Did you go into the pre-existing hair? » » That seems unclear. » » That’s quite a few grafts for the frontal area but he looks quite safe. » Did you meet Dr. Bisanga during the consult? yes, good guy /shaved head. i’ll send a full report soonish. 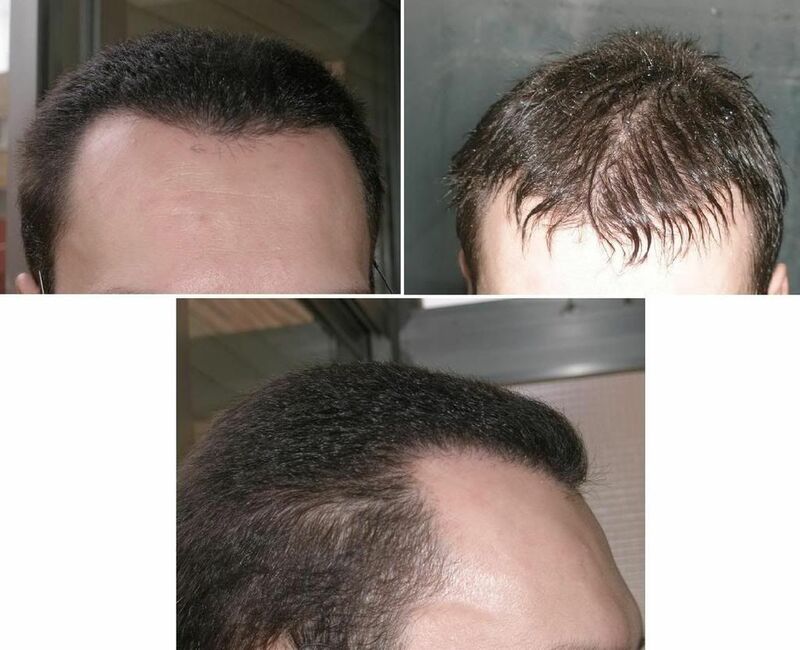 Dr Bisanga did bite into his existing hair, he had a high degree of miniaturisation. 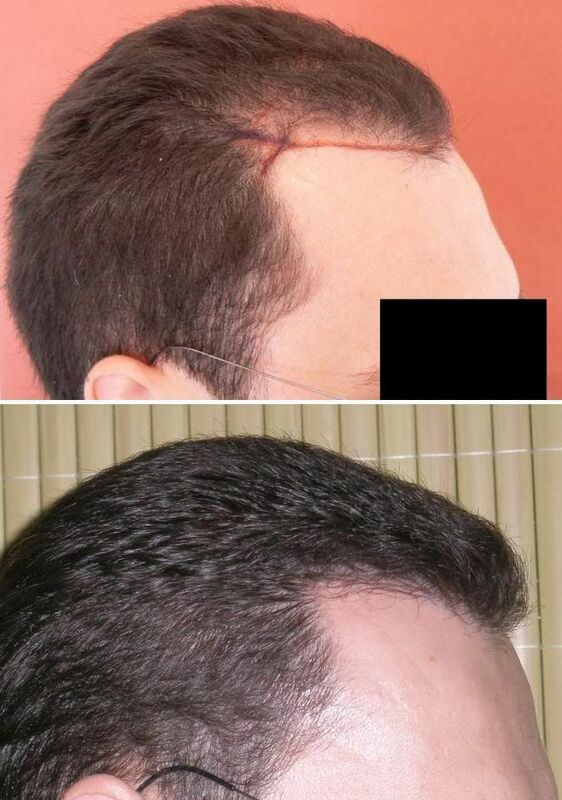 If you see from the pre op pictures and the design the immediate central apex was hardly lowered, much of the work was done in the temple points to exact the angle with the lateral and to ensure that behind the hair line the density was increased. I have posted here before how we feel FUE should be approached, regardless of opinion we personally believe not all are suitable and this greatly depends on donor management against NW stage and expectations. 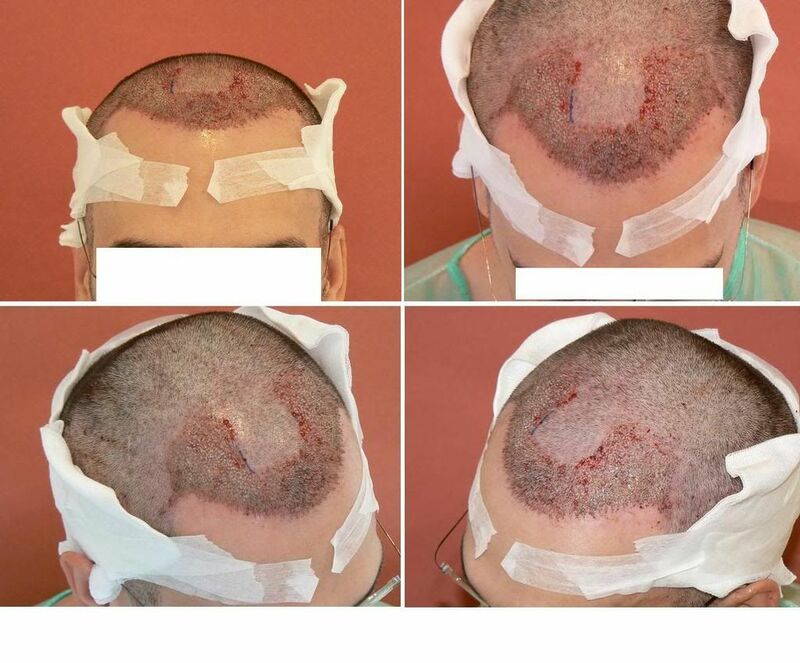 The problem being FUE is so different to FUT/Strip and the general consensus is all that varies is the method of extraction. We turn away maybe 30% wanting FUE and we feel unsuitable, I am sure they can find someone to so it though. There is also the aspect of skill. I have no wish to go into a debate between people, the fact remains that in any walk of life some are blessed with skills others have to work at, and even though blessed still strive to improve what they know. 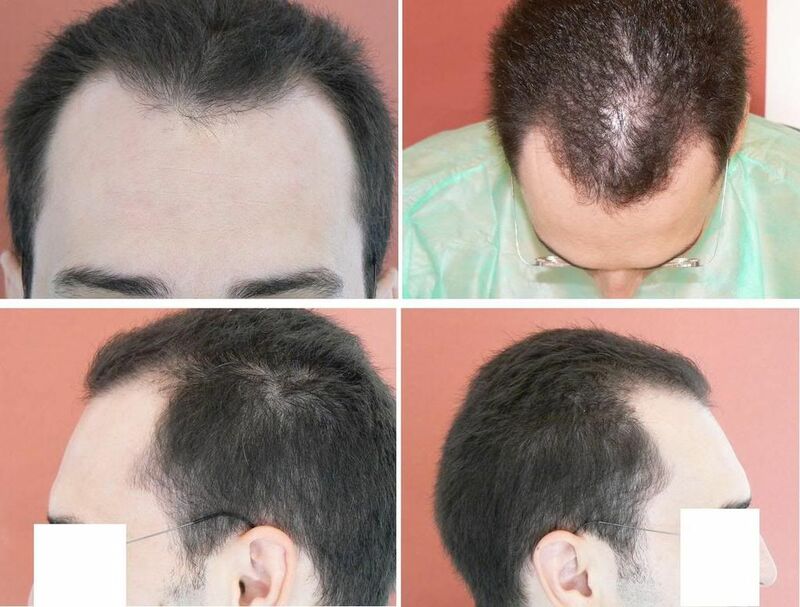 All I wish to add to the debate is let ongoing results tell you the reality, FUE in the right hands is a great HT technique, no different to FUT; if you are a potential HT candidate do your research ask questions, probe the doctors for answers, when possible meet them, and don’t believe the hype. 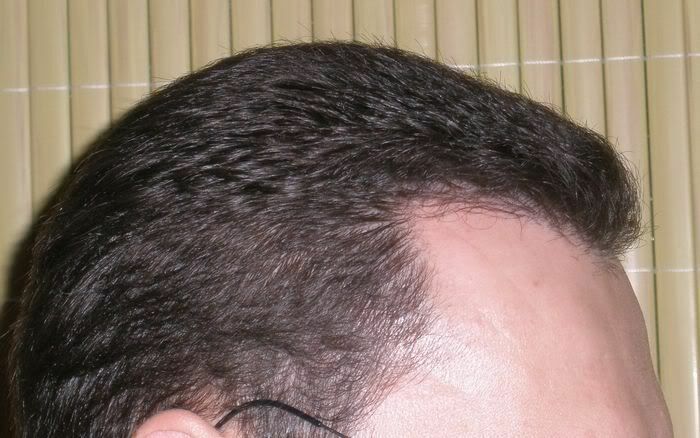 » the hair line the density was increased. 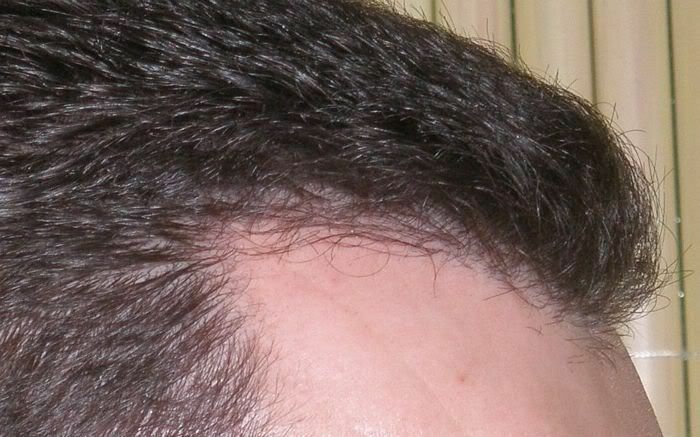 Some time back (1990s) virtually no surgeon would go into pre-existing hair even if it was weak. I think it is an important and excelent choice to go into these regions since it prolongs the time (or even abrogates the need) before further work must be done. It seems that H&W as well as Cole uses this philosophy now as well. It also ensures there is no weak zone around the transplanted region. On the other hand more grafts are used on the first round to cover a smaller area. In this guys case that seems totally apropriate. 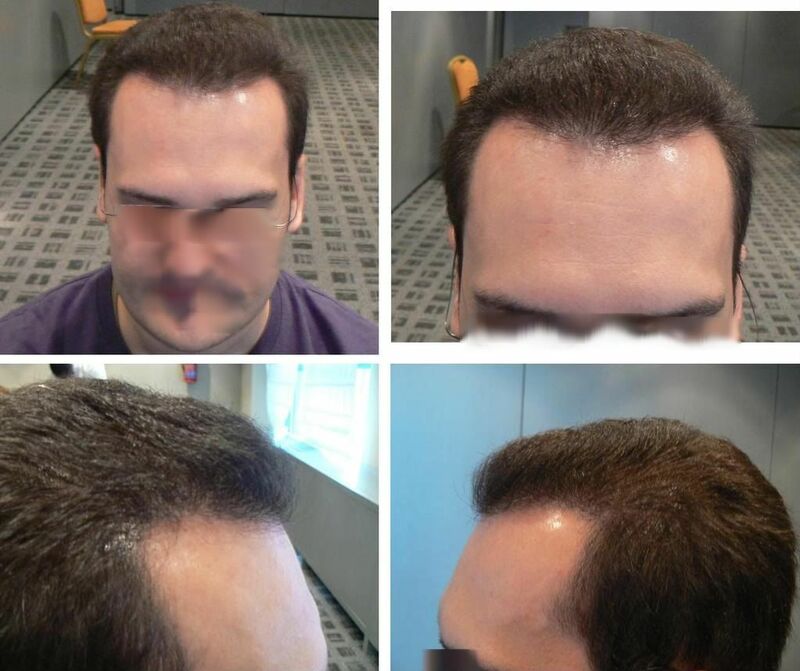 » » the hair line the density was increased. very natural result for this guy, not too agressive, just right i think. I agree marco, this is the right way to do it, don’t wait and need to go back, basically happened to me. BHR, did you place a higher than normal density because it looks very thick. » » » the hair line the density was increased. » density because it looks very thick. Generally it is a combination on both good hair calibre and density placed, no one aspect is more important than the other. It is one aspect that gets looked over and almost everyone concentrates on the density as the major issue. 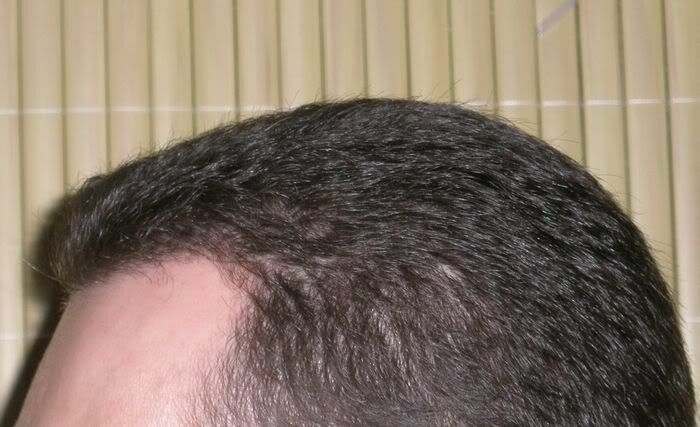 This is when doctors shy away sometimes when asked “what density” because so many other factors come to play, slit placement, hair to scalp contrast, hair calibre, curl etc. 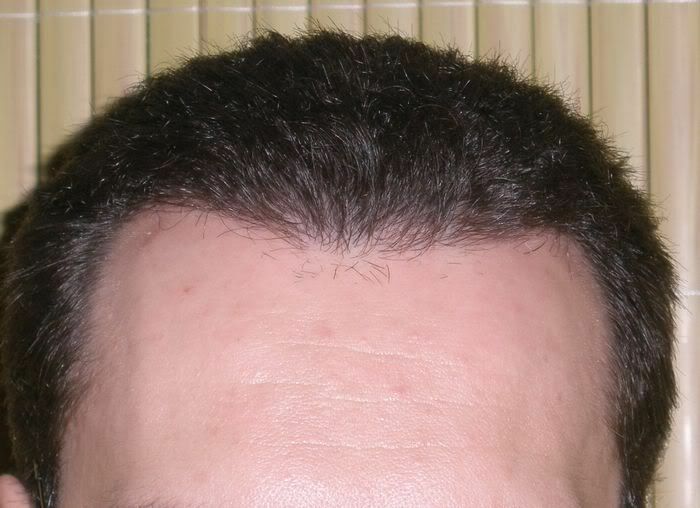 A few more single hair FU were probably used compared to an average hair line and then good solid groups of two and three hair FU behind the singles to give it the thickness. He does have characteristics that help the HT and so the end result is a mirror of his existing hair. 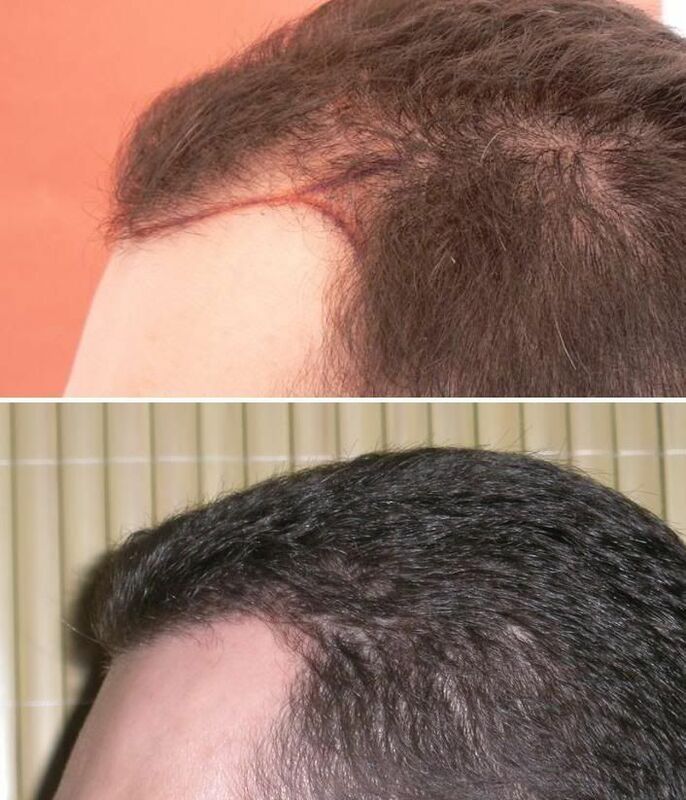 I will check his density but from memory it was 80-85 along with good hair characteristics will leave this man with good options for the future if and when needed and he wants to keep with FUE as the technique. » » » » the hair line the density was increased. » » » totally apropriate. » » very natural result for this guy, not too agressive, just right i think. » » density because it looks very thick. » to scalp contrast, hair calibre, curl etc. » so the end result is a mirror of his existing hair. » when needed and he wants to keep with FUE as the technique.